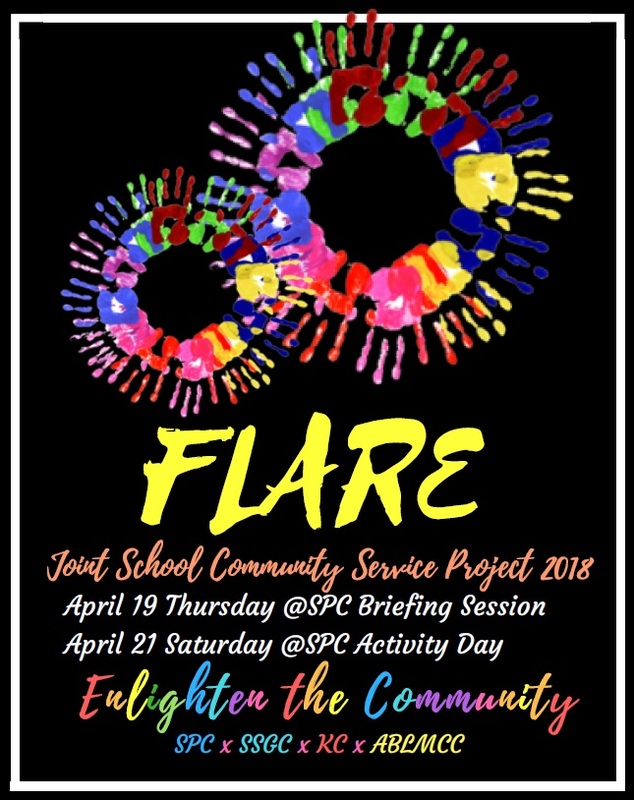 Flare is a project initiated and led by the OLE Student Executive Committee that collaborates students from different schools to serve the elderly in the Western District. The Organizing Committee of Flare includes students from St. Paul’s College, St. Stephen's Girls' College, King’s College and Aberdeen Baptist Lui Ming Choi College. As the activity’s slogan goes, “Enlighten the Community.” The Organizing Committee hopes to bring happiness and light into the community through our activities. Copyright © 2019 St. Paul's College. All rights reserved.